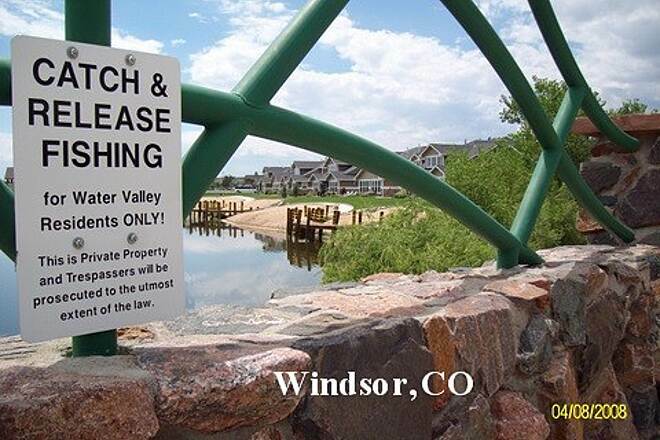 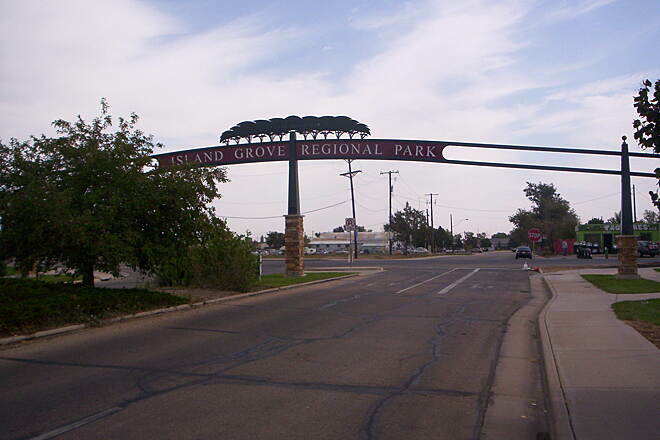 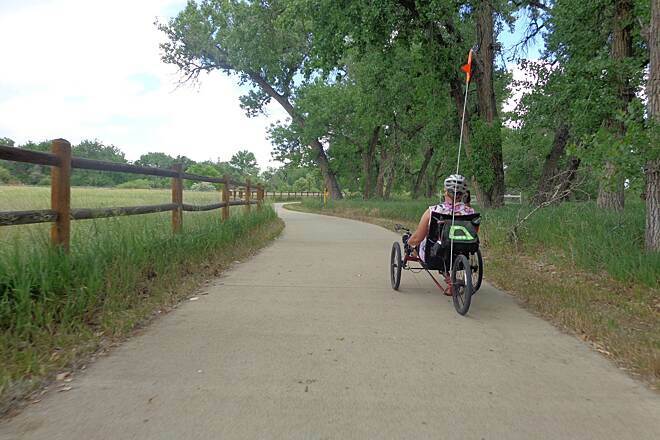 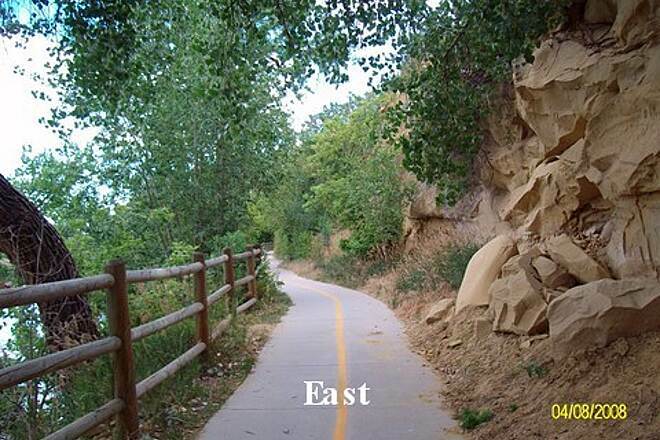 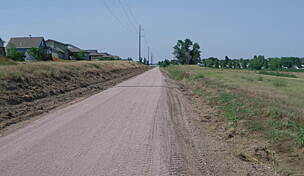 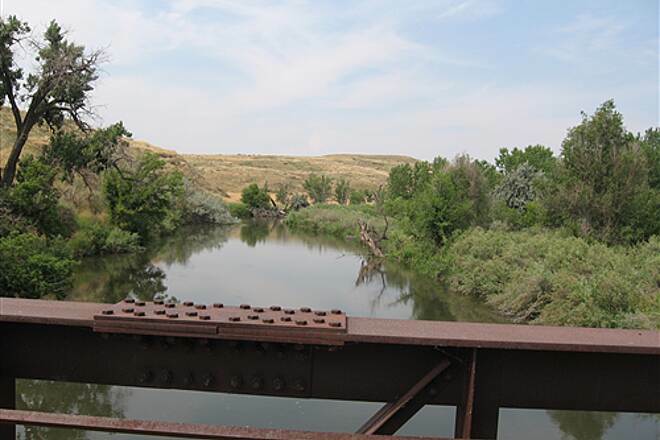 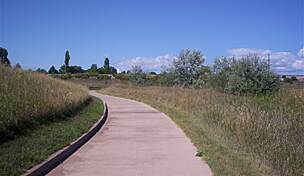 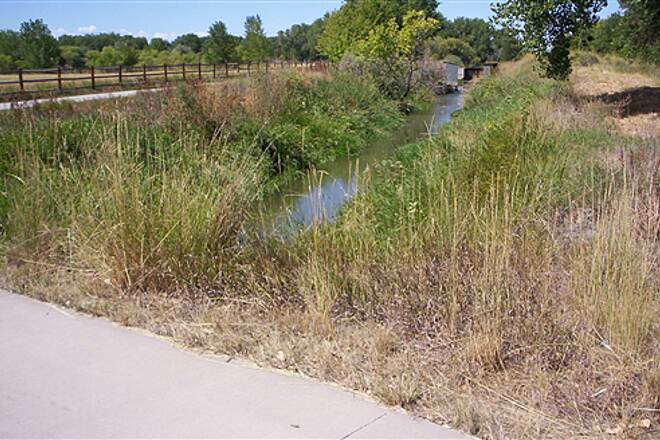 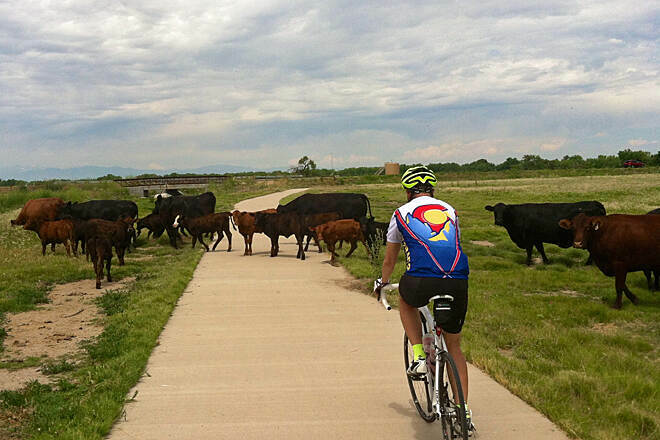 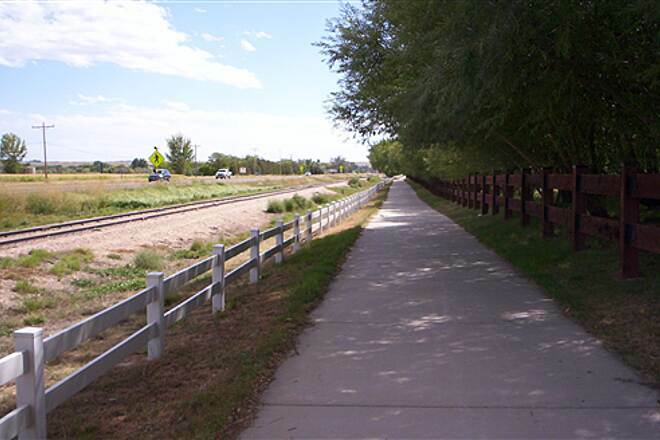 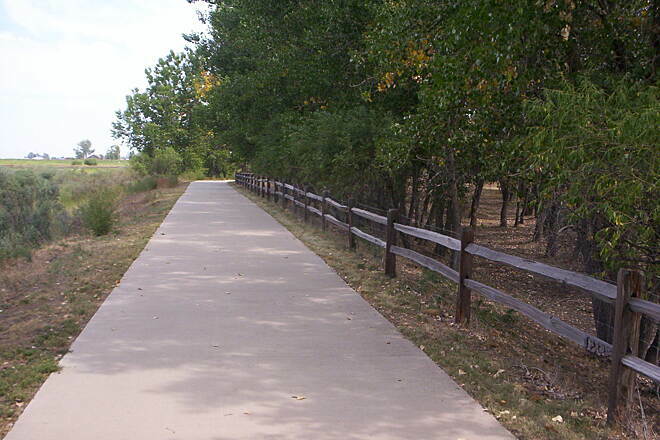 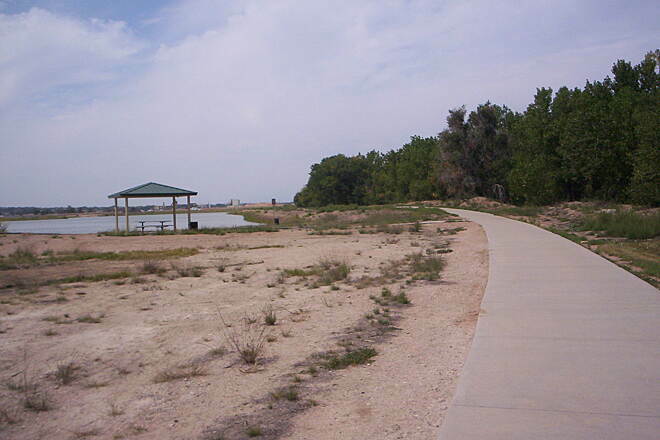 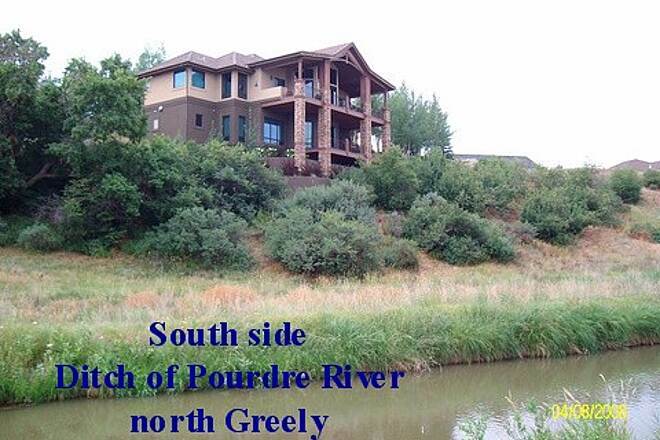 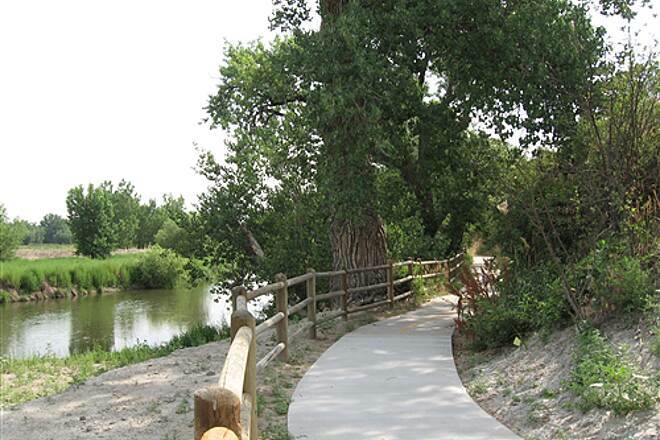 The Poudre River Trail tracks a 21-mile, scenic course along Cache la Poudre River between Windsor and Greeley. 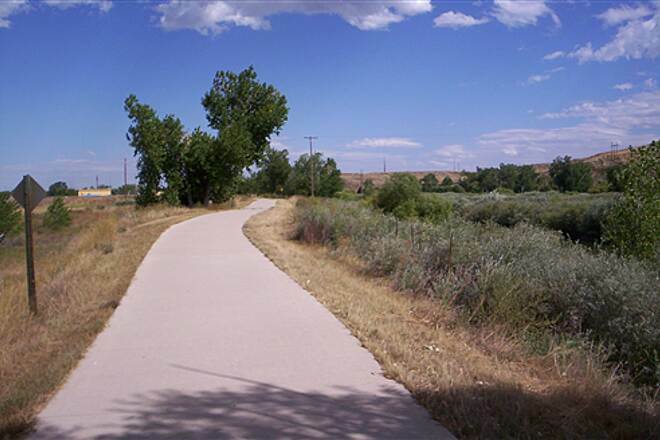 The paved trail is popular with hikers, runners, cyclists and inline skaters. 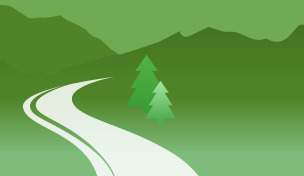 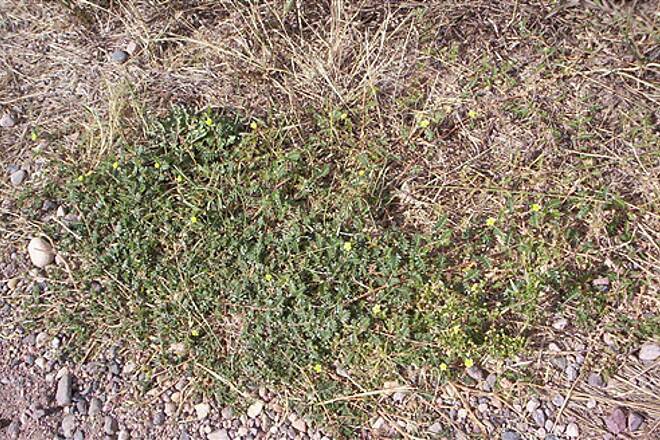 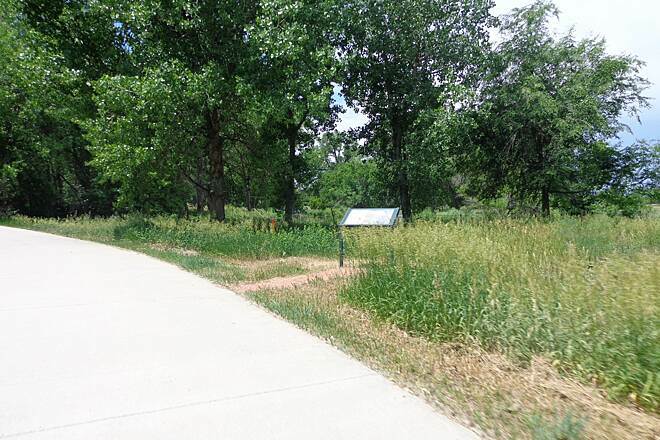 The path is wide with gently grades, passing through a forested corridor and among scenic open spaces, where wildflowers bloom in spring and summer. 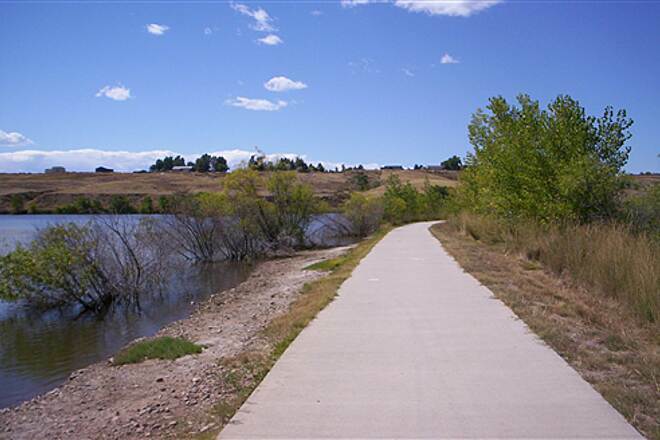 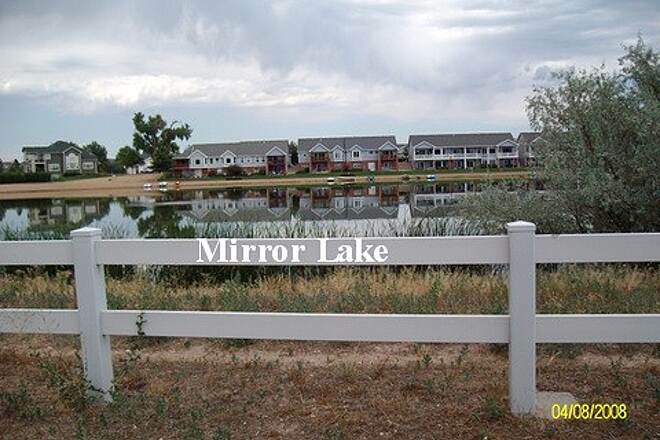 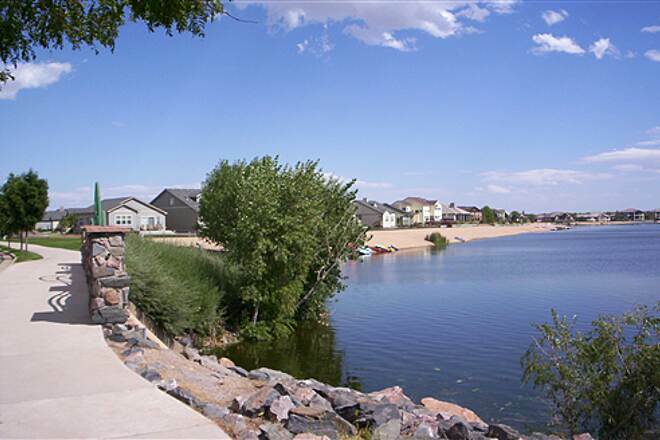 Passing through several parks and natural areas, the trail offers plenty of recreational opportunities, including wildlife watching, fishing and picnicking. 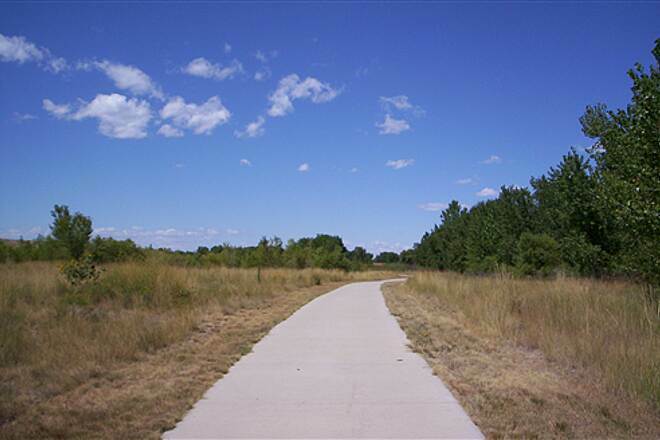 You'll also find plenty of historical sites and educational sites to visit along our trail. 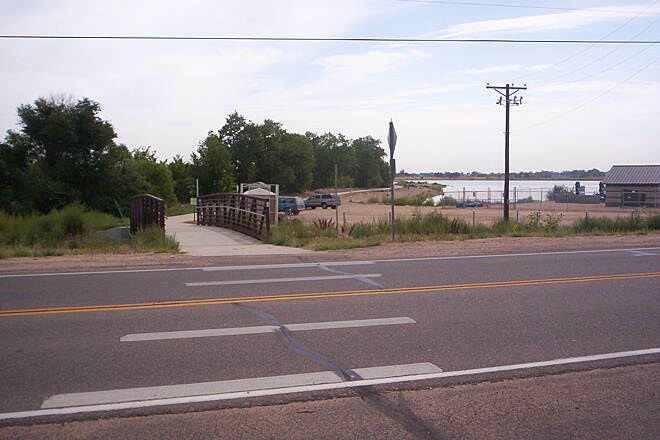 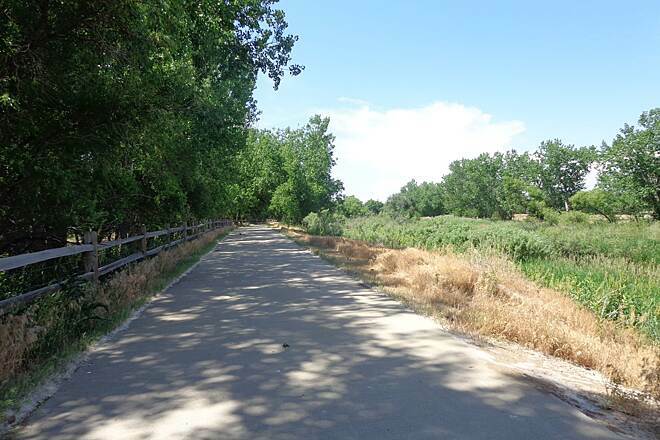 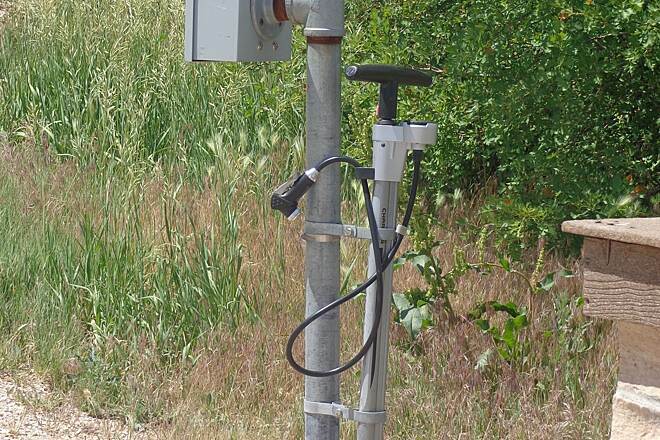 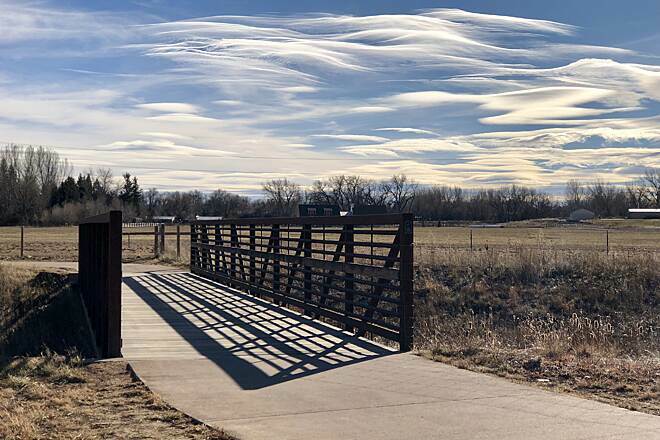 There are plans to connect the Poudre River Trail to the Poudre Trail in Fort Collins, and construction is already underway, with the hope of completion by 2015. 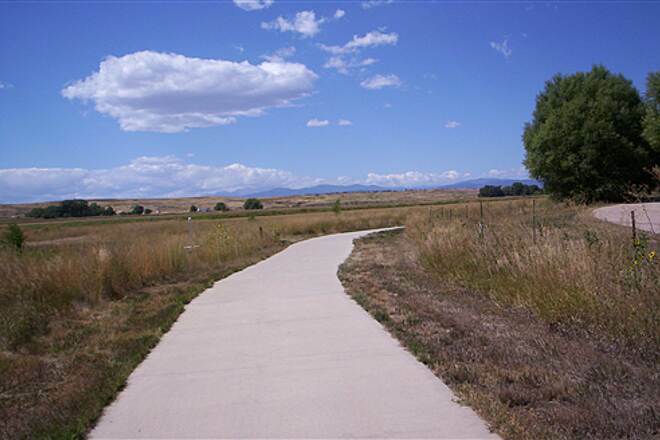 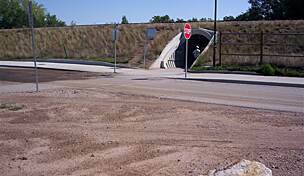 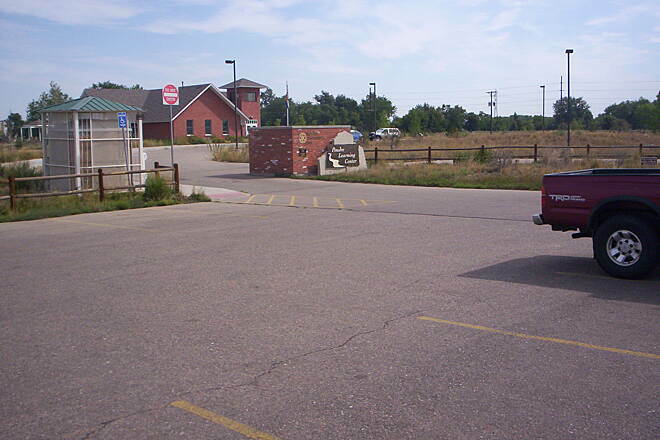 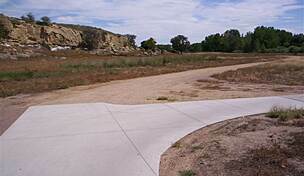 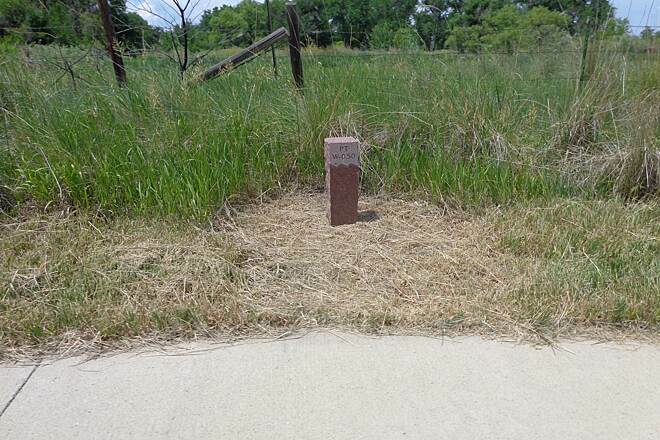 For more trailhead locations, visit the Poudre River Trail website. 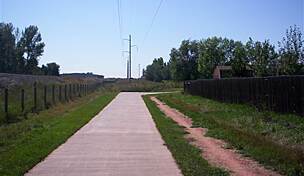 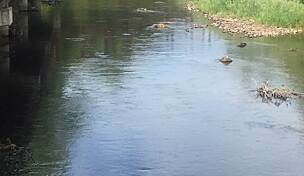 Today we biked the entire Poudre River Trail...forth and back! 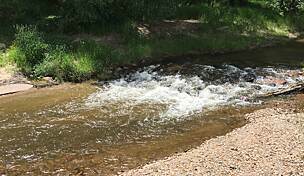 It is beautiful and wonderfully laid out as it follows the twisting river. 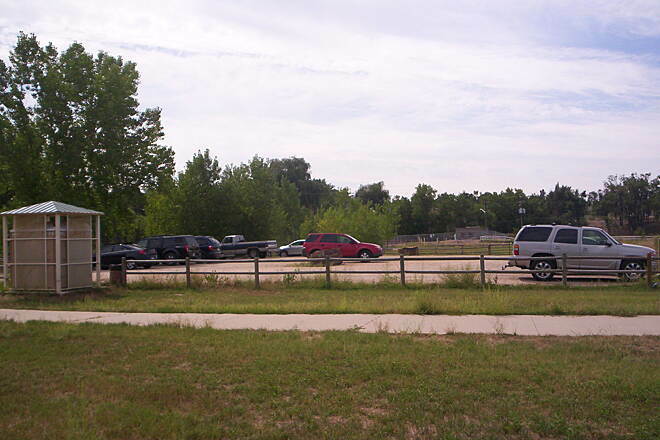 Lots of wildlife and domestic animals. 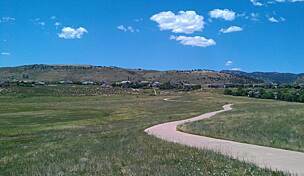 Plenty of human-built buildings, gravel mines, and gas wells along the way. 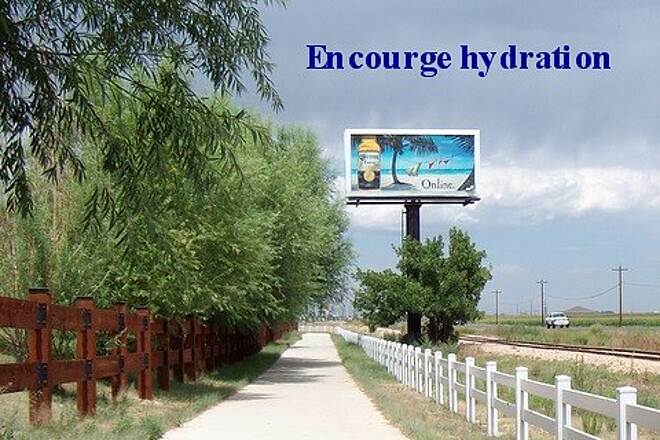 Makes an interesting juxtaposition of wild and domestic scenes. 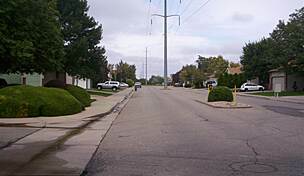 Fall leaves are just coming on (September). 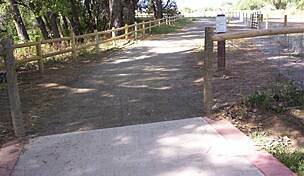 You will enjoy this trail. 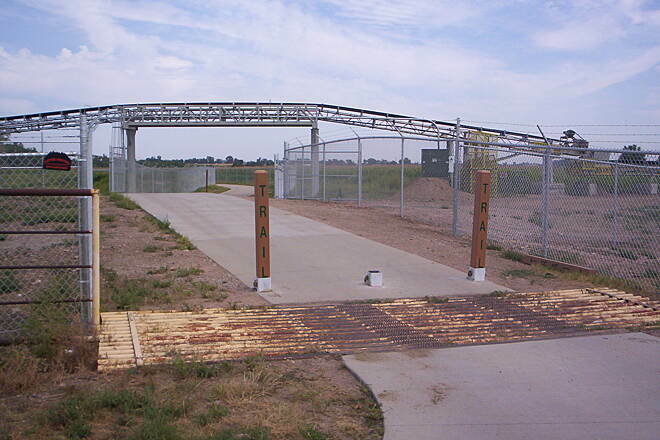 An environmental learning center is along the route. 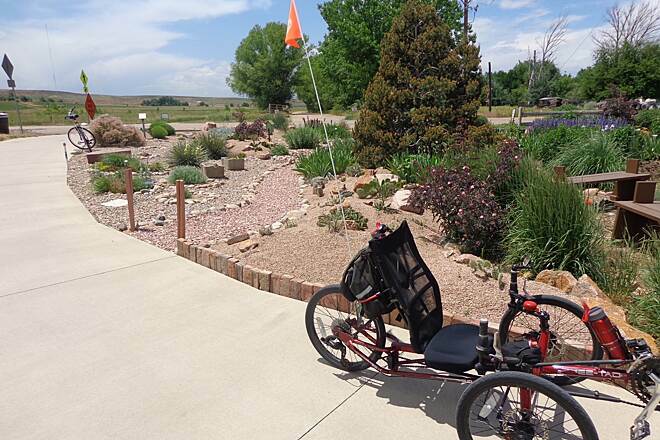 Saddle up and enjoy!